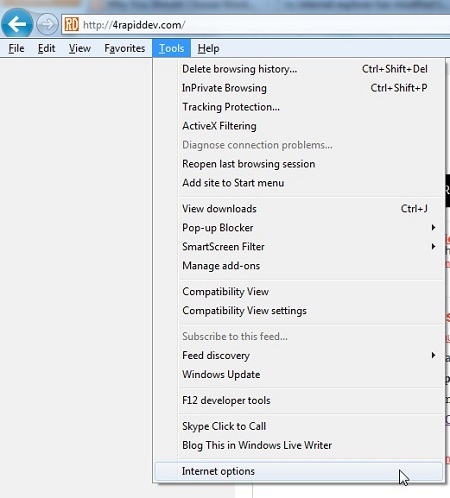 Not sure what’s wrong with the banners and why this just occurs in Internet Explorer. I understand that Cross-Site Scripting (XSS) attack is very dangerous for online visitors as they may be lost sensitive data such as cookies and sessions that stored in their browsers. 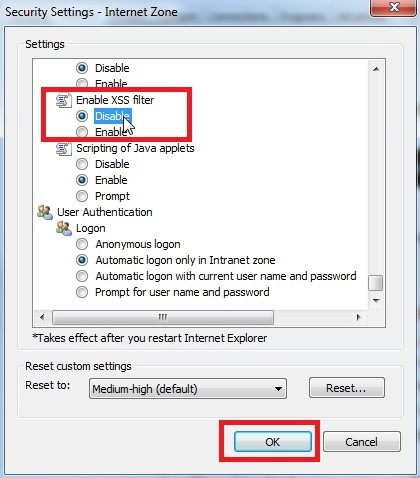 And I truly think this feature is very useful for IE users as it may prevent them from being lost their user information. 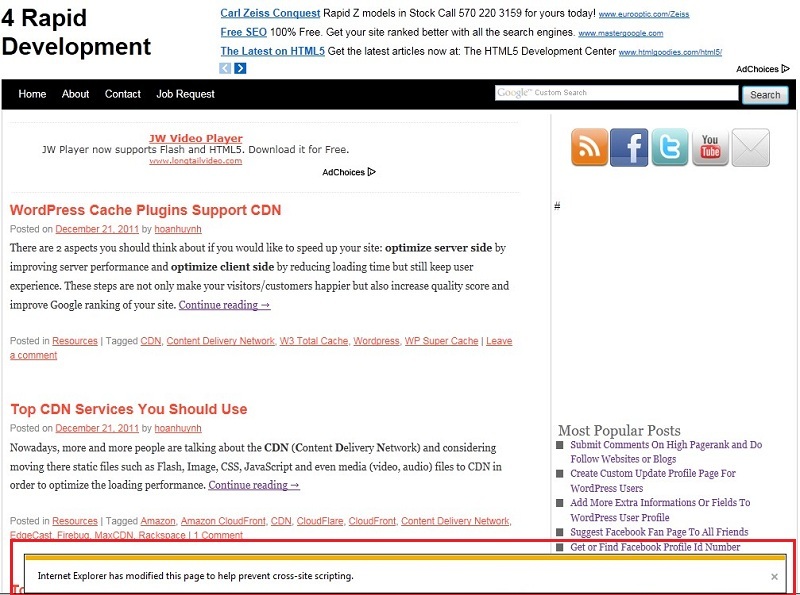 However, in some cases I really want to preview my site with fully functions especially with advertising banners (Technorati Media in this case). Therefore, I need to turn the feature off. 3. 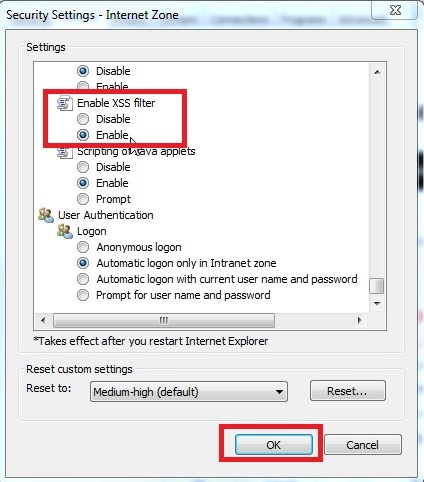 In Security Settings – Internet Zone box, scroll to the bottom and click Disable in Enable XSS filter section. 4. 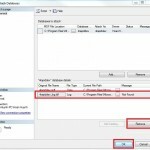 Click OK & OK to apply the change. Note: before turning please this XSS filter feature off, please consider very careful as you may be vulnerable.